Planned Giving helps you make sure your personal goals are met as part of your ongoing financial, estate, and philanthropic planning, which helps to support those organizations that you care most about. Planning a gift to Nashville Public Television creates a lasting legacy that will allow future generations in Middle Tennessee to continue to be enriched and educated by public television. 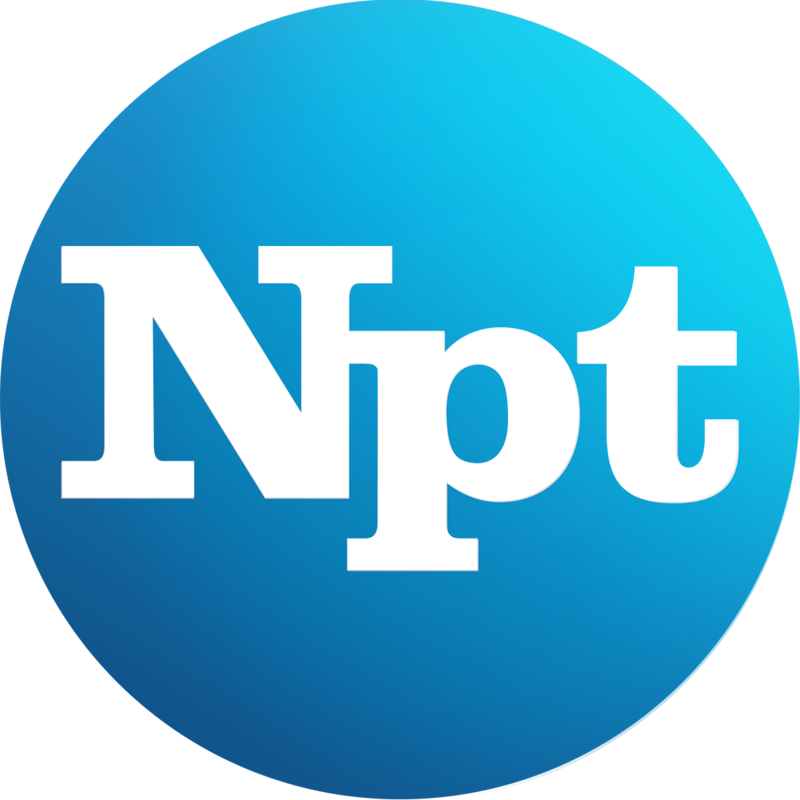 A bequest to NPT may be made as either a specific dollar amount or as a certain percentage of the estate or of another asset.